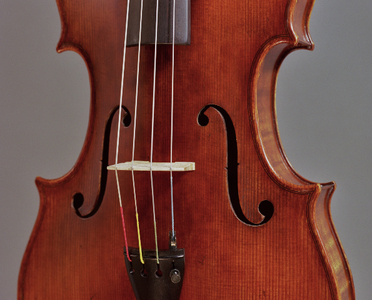 For more and larger pictures, see the photo gallery. 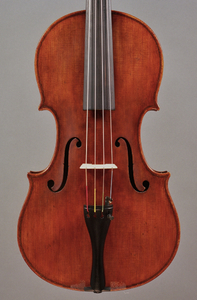 This violin was made after one of my favorite models: the 1666 N. Amati. 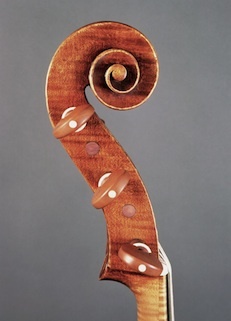 This model has a very elegant, but full outline. 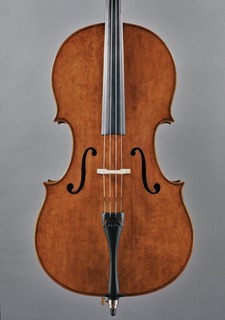 This is one of my favorite models for both modern and baroque cello. 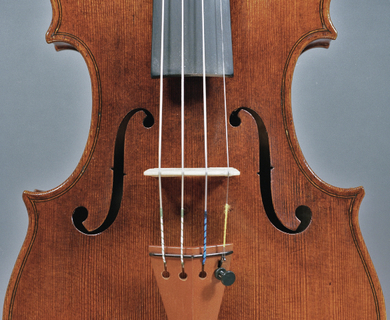 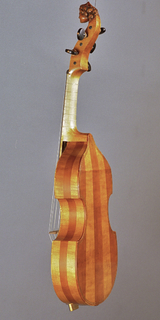 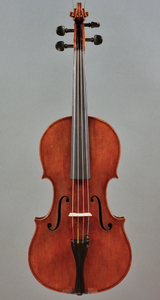 Most Montagnana cello's are characterized by a large, rather heavy outline. 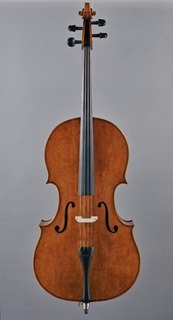 This one however, has more common proportions. 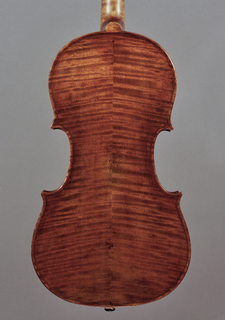 This time, I made it in a modern version. 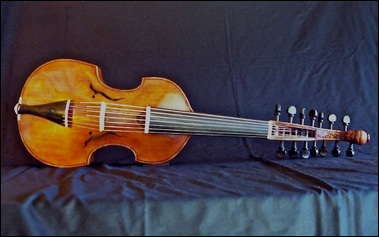 A five string baroque cello (with an E-tuned first string). 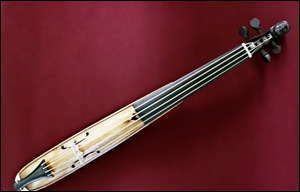 The instrument has a body lenght of 67 cm, and a string lenght of 62 cm. 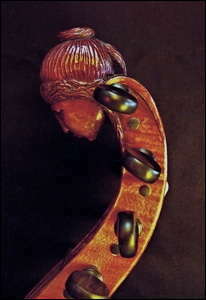 This instrument was made on my own design. 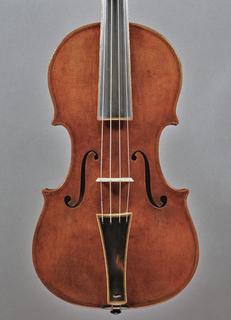 Historical viola d’amore’s exist with different tunings, both for the playing strings, as well as for the resonating or sympathetic strings. 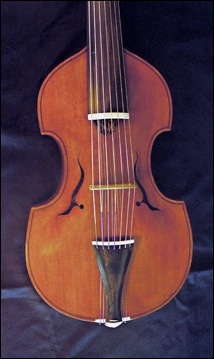 This one has 7 strings, and 7 (unison tuned) sympathetic strings. 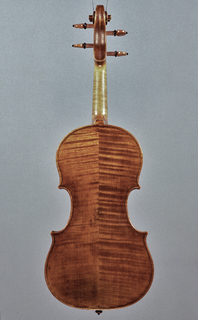 The body lenght is 393 mm. 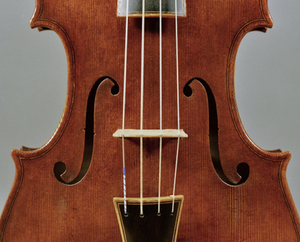 String lenght is 364 mm. 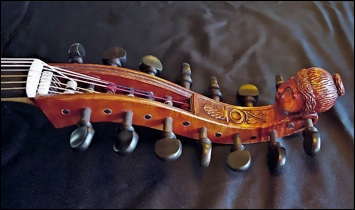 The complete instruments lenght is approx. 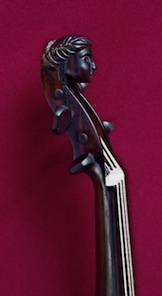 820 mm. 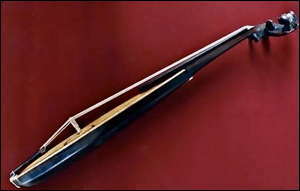 This kind of instruments, (in English also known as KIT) have been used in earlier times by dance teachers, who, while going from one place to another, carried their instrument “in their pocket”, thus giving its name “Pochette”. 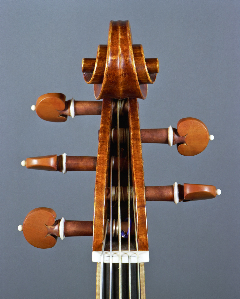 These instruments were not made for their tonal qualities,but rather for their practical use. 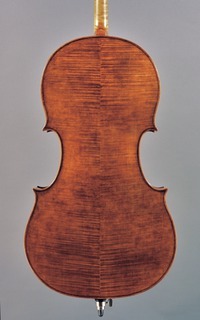 This is a copy of an anonymous 17th cent. 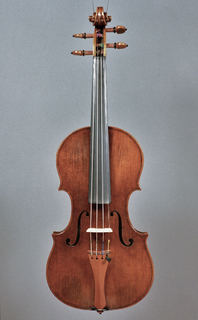 Flemish instrument, now kept in the Musashino Musical university in Ekoda, Tokyo. 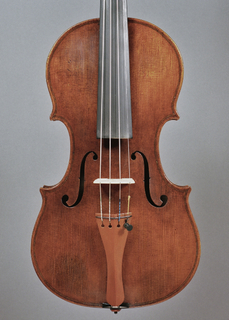 The instrument’s complete lenght is 470 mm. 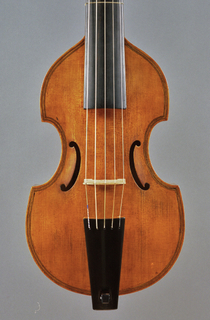 with a string lenght of 276 mm. 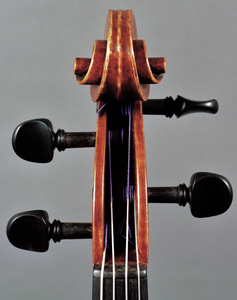 A five string instrument, made after an original of Ludovic Guersan, Paris 1751. 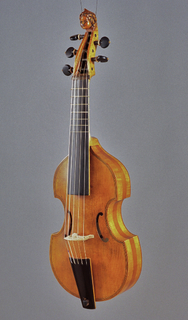 This is the smallest member of the gamba family, tuned g-d-a-g-d, or sometimes as a treble gamba, d-a-f-c-g The body lenght is 331 mm. 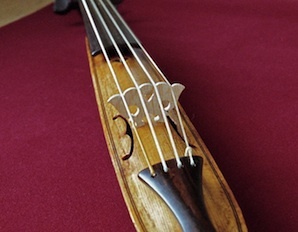 for a string lenght of 328 mm.